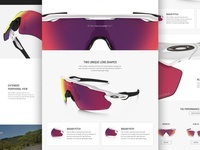 Prizm is Oakley’s new lens technology. 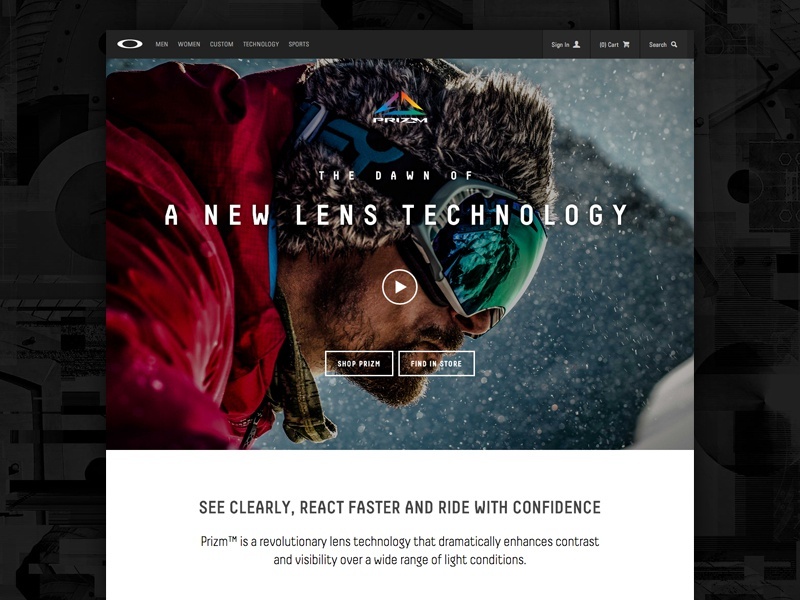 Tuned for specific environments, Prizm snow lenses enhance contrast and visibility over a wide range of lighting conditions. My role for the Prizm Snow brochure page was design and development, my first full-fledged project at Oakley. 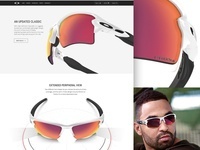 I often struggle with seeing only the holes in my design/development skills and how it could be better, but boy am I blessed to work on sick projects like these at Oakley.